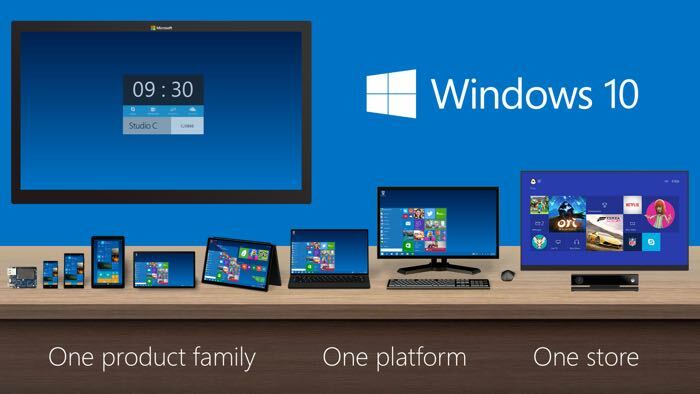 Microsoft has big plans for Windows 10, the company’s new OS is designed to unify multiple platforms which include smartphones, tablets, PCs, notebooks and more and now it looks like the company may have plans to allow Android apps to run on Windows 10. The news comes from Paul Thurrott who has said that Microsoft will allow Android Apps to run on Windows 10 smartphones, tablets and computers. Microsoft will apparently make an announcement about Android apps running on their new Windows 10 platform at their Microsoft BUILD developer conference which takes place this week. Microsoft kicks off thier BUILD conference later today, so we could possibly have an announcement about Android apps on Windows 10 some time today, as soon as we get some more details on exactly what Microsoft has planned, we will let you guys know.